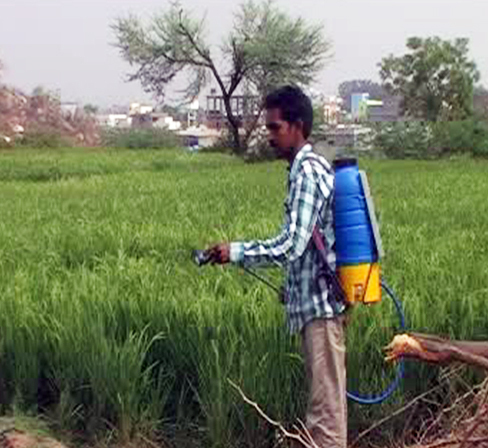 Silent, pollution free, light weight no operational cost sprayer. 6-8 Kg of less weight compared with others sprayers . 18 Kg wt. Versatile, can be used for low crops, and horticulture trees.